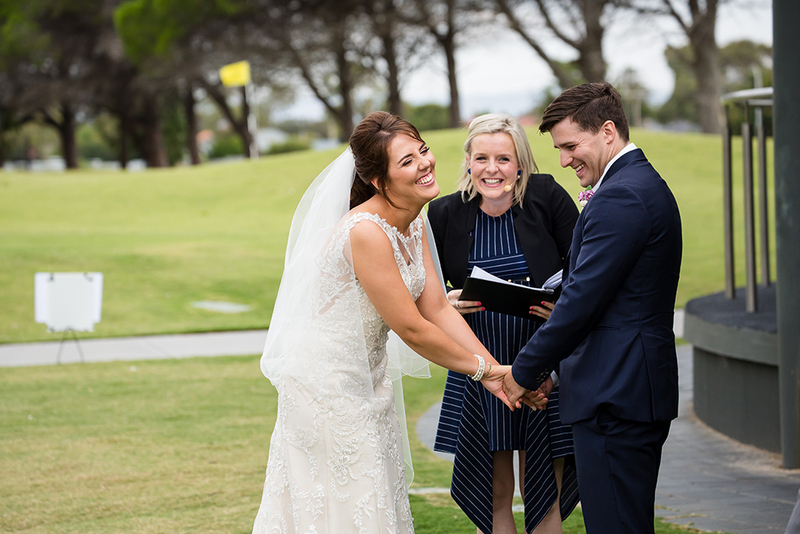 Looking for a young, vibrant and fun Adelaide marriage celebrant who gets what a modern ceremony is all about? Don’t settle for anything other than a great celebrant, as its such an essential part of your wedding day. I am all about a creating a personalised ceremony that reflects you as an individual and as a couple with a relaxed and fun edge. I will guide you through everything from start to finish and present you with a range of ideas and resources I have developed that you may not have considered, which make your big day run smoothly. I also have a top of the range PA system which you can play your ceremony music through. All you need to do is arrive at the venue feeling excited and looking great!